In the witcher 2, the claws of madness quest is obtained from Cedric in Act 1 at Flotsam. Go outside to the village and climb the tree house to speak to Cedric about witcher tasks. He will reply that there is an asylum for madmen outside town in the forest, where two explorers have gone missing. Head to the asylum which is to the west of the swampy areas, and find Rupert who wants you Geralt the witcher to help his friend Gridley, still trapped in the ruined asylum. The first task is to take care of the crazed nekkers outside the asylum. This should be quite simple, assuming Geralt has had some experience with nekkers in the nekker contract. 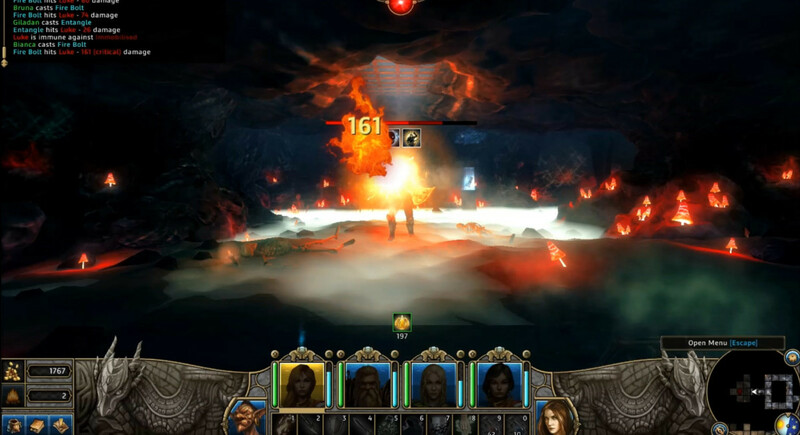 Once the nekkers are defeated, descend into the asylum by following a flight of steps into the dungeon below, and then taking a left turn, and further descending. At this point, a cut scene will appear showing a Nilfgaardian ghost wandering down the corridor, apparently lost in his own torment. The Nilfgaardian ghost costume is actually both cool and scary. Follow this ghost into a room apparently without any exits. Look to the right and search some chests. This will bring about a sequel of Geralt being attacked by wraiths who appear out of nowhere. 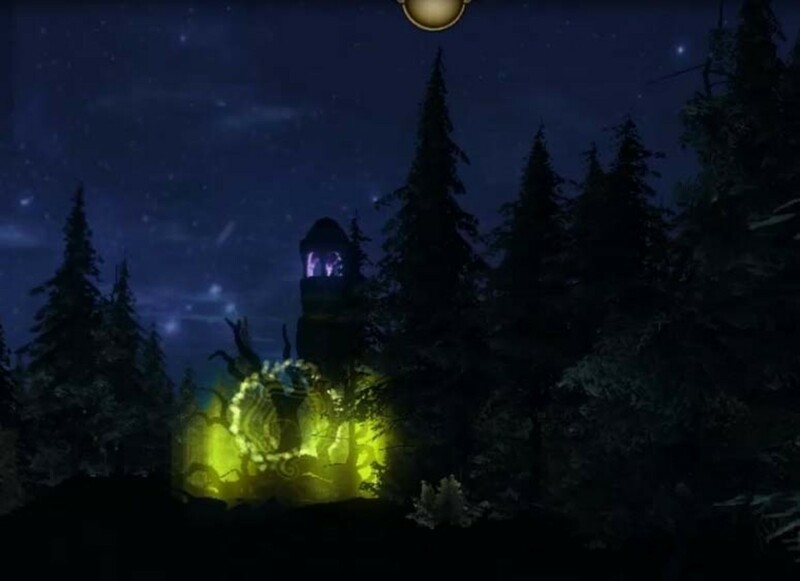 In the witcher 2, wraiths haunt the haunted asylum in the elven forest outside Flotsam. They spring out to attack Geralt. 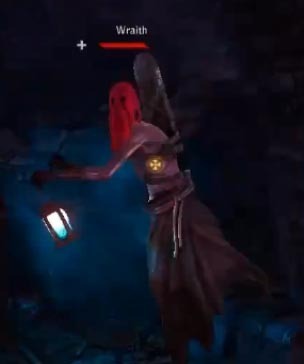 Tactics for defeating the wraiths include a combination of fast and power attacks, and not allowing the wraith to strike back. The wraiths usually attack in pairs, so if they have a chance to strike, Geralt may not survive. Use the Quen sign to defect damage back to the wraiths, and the witcher 2 wraiths will be defeated. The rewards for defeating the wraiths include the diagram for the Robust Witcher Silver Sword and a good useful cutlass for Act 1. Eventually, after defeating some wraiths, Geralt finds Gridley who is in a state of anxiety on the floor. He must go to the next room on the right to find the elixir to cure this state. Next Gridley will flee on seeing the Nilfgaardian Ghost. Hunt down the Nilfgaardian Ghost and he will recount to Geralt the events that led to his demise. He was actually brought to the asylum and experimented on by Gridley and Rupert, and now the Nilfgaardian ghost wants revenge. Geralt can play this several ways - bring Rupert and Gridley to the Ghost, and allow vengeance to be served cold. Alternatively speak to Rupert and Gridley and use their suggestions to bring some animal eyes and material from the butcher in Flotsma to the Ghost to deceive it into thinking they belong to Rupert and Gridley. Or if Geralt fancies a good fight with the Ghost, bring some nekker eyes and products to the Ghost.